Do you or know someone who has chiptuned their 116i? I am thinking about it as the car is quite slow in 5 and 6 gear when flooring it at 120 km/h. I used to drive a Seat Leon 2.0 TDI and the difference is big. I heard the Nm would go from 220 to 280 which could help. Nothing has come out yet, at least not from any of the well known and reputable tuning companies. I am waiting as well! Oh really. In Holland I already found 2. From 220 to 280 nm, 0-100 from 8.4 what was it to 7,9 and topspeed from 210 to 225 but I hoped someone already done it. Also I want to know how it affects the comfort and sport mode. Does it work best in sport or also in comfort. I have used evotech software with downpipe on my Audi A4 B8 1.8T and I was very pleased..
Can it be done if the car is steptronic? Actually I have no idea but i think it wont be a problem.You can contact evotech. Wow! 200PS from the 116i, that's sweet. Is it safe for the car to run under that load/pressure? 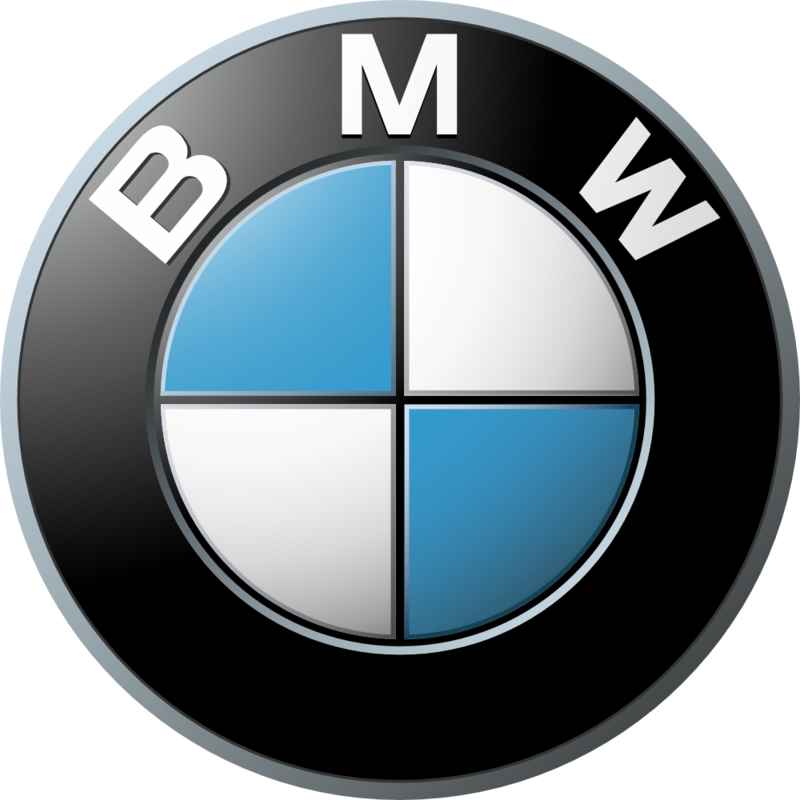 Do BMW normally develop remaps that keep your warranty safe? In Norway BMW has an appointment with Hartge to do tuning under full warranty. May be it is similar in other countries too. This will surely be more expensive than a random back yard tuner, so it would probably have been a better idea to go for a larger engine from the start. I am quite sure you won't find any cheap chip tuning (or tuning at all) to go under the BMW warranty. And I have never heard BMW offer this by themselves. I would like to do tuning but i would prefer not to loose waranty. what does this mean? If something happens who repairs your car? Does it need only reprogramming or also something else? do we know if 116i and 118i are different only in programming? I found a company call TMC in VW Golf forum, they got piggy back ecu for all F20 model. Driving the 116i (with 8-speed AUT) in Sport mode makes me smile a lot. For racers it is not too much but for "normal" drivers it should be quite OK. Besides I am also interested in some "performance" upgrades but only from BMW. I think they will release a package soon. According to the ETK, they have ALL major spare parts identical (i.e. Turbo, Inlet manifold, fuel pump, intercooler, injectors, sparkplugs, pistons etc.) They only difference is the exhaust system (not the whole thing though). From what I have gathered up to now and the unofficial info from my BMW main dealer's chief technician, the only difference is the ECU. I don't know about Evotech, it s more a general tuner.